MGM has opened the first building of its resort casino complex in western Massachusetts. About 50 employees moved into the casino's new administrative office this week. The building will eventually house some 300 corporate and human resource workers, as well as a training school for prospective casino workers. The nearly $1 billion casino development is expected to employ some 3,000 workers and cover three city blocks when it opens in September. The hotel, casino and entertainment complex will be Massachusetts' first Las Vegas-style resort. Wynn is also building a resort in the Boston suburb of Everett planned for 2019. 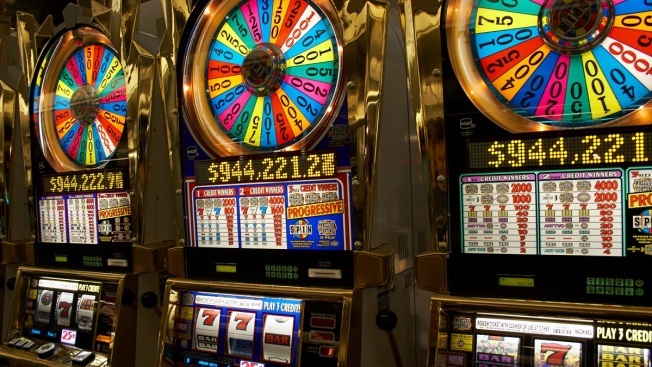 The MGM project has already prompted Connecticut's policymakers and casino-owning Indian tribes to plan for a satellite casino near the state line to mitigate the impact on its gambling industry.